A nurse must protect her son from a mysterious man who has been kidnapping children in her town. 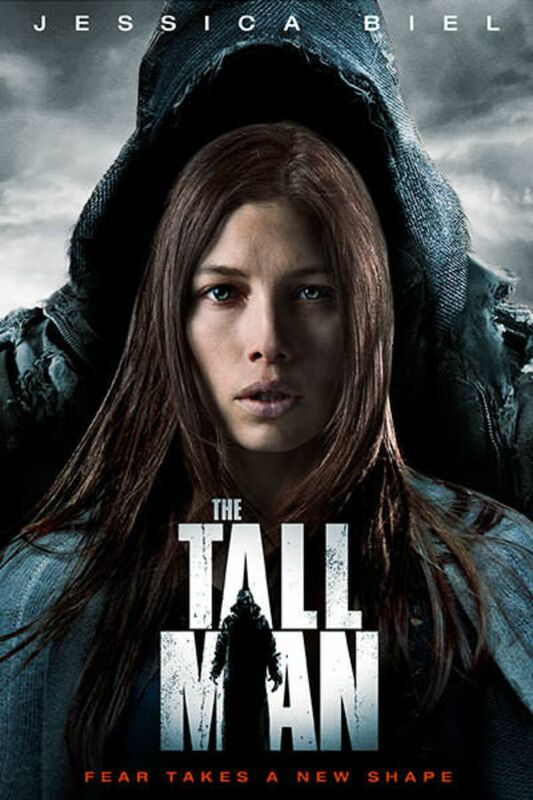 They call him the "Tall Man" and for years children of a certain age have been disappearing from the poor mountain village where Julia lives. But when her child is taken, Julia decides to fight back. very well done, yoh have to kept an open mind to this one. you can see were it ends but still well done. Oy, oy, oy. Jessica Biel is a good actress but she could't save this big stinker. I'm still in disbelief that it was as bad as it turned out to be. Could I please have my 105 minutes back? Excellent movie so well acted. It really makes you think. It takes a lot for a movie to keep my interest. I can see plot lines a mile away when they are first suggested. I can see all the possible twists so it takes a very different kind of movie to hold my interest, to make me drop my analytical evaluations. Suspending disbelief is next to impossible for me. The Tall Man surprised me. This film brought me in and kept me interested and even surprised. The question(s) this film asked are not easy one(s). I have to say I am still on the fence and may return to Netflix. But this film and a series I watched prior to it has given Sundance a reprieve. Netflix with the exception of Ozark offers me very little except background noise. This film is the type of film that made me investigate Sundance as a possibility for my interest in rare and exceptional films. Glowing review and yet still only 4 out of 5. Ya. I'm pretty demanding.